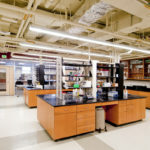 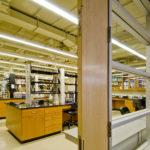 The project involved the renovation of 10,000 square feet on the first floor of the existing and occupied New Engineering Building to provide research/teaching labs and offices for faculty, staff and graduate students. 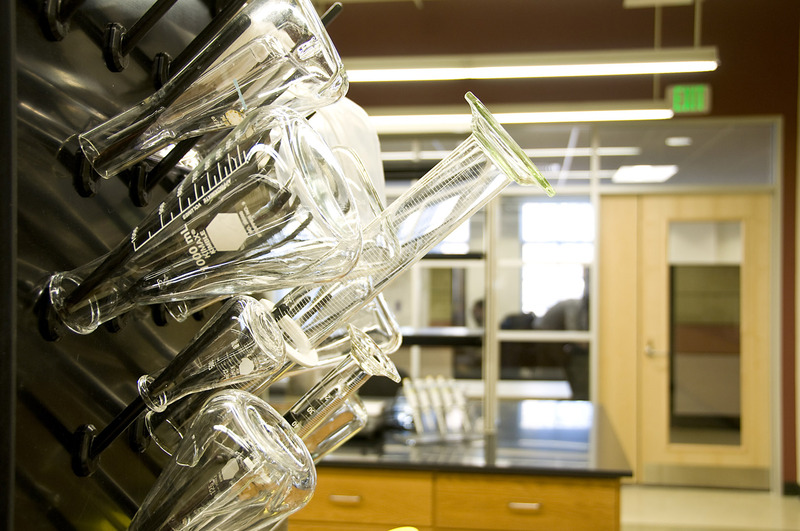 Technical requirements included laboratories for cell culture, stem cell research and general and molecular biology. 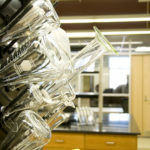 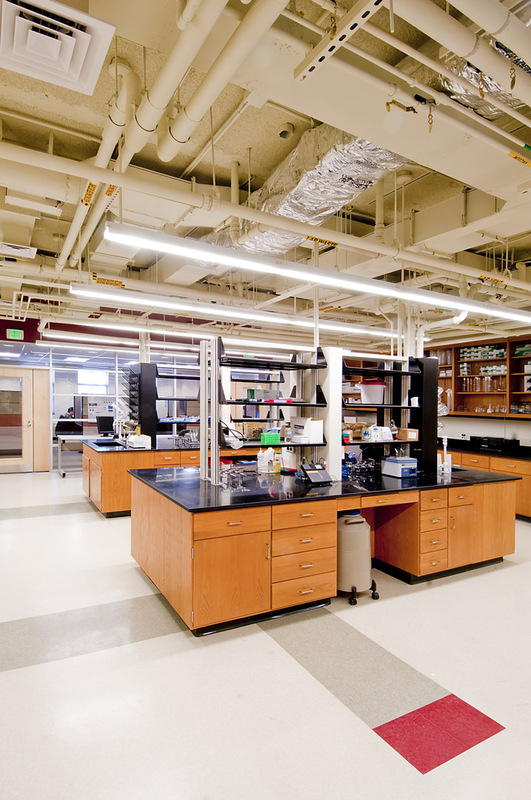 The labs also included biosafety cabinets, laminar flow hoods, and fume hoods. 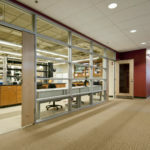 The researchers also provided strict requirements for their work environment, including a high degree of transparency between and among spaces and adequate yet comfortable lighting levels. 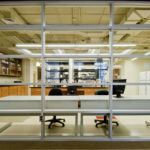 Colimore Architects delivered an open plan design with interconnecting laboratory areas and a fully glazed wall separating lab and office spaces. 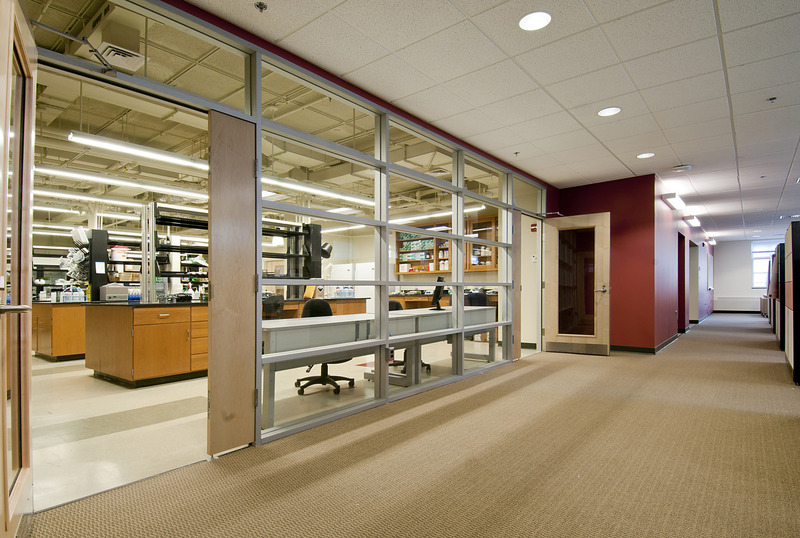 Graduate student offices, faculty offices, conference area and support space were integrated with the teaching/research labs. 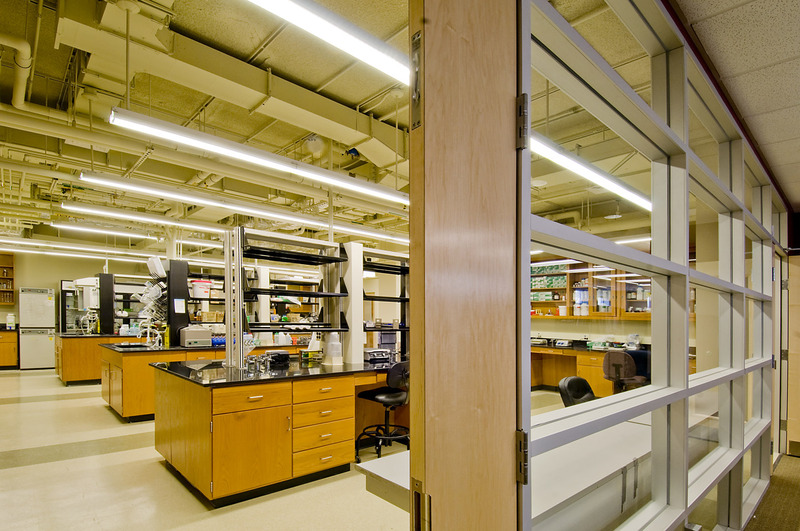 The space was constructed in two phases allowing occupancy to continue on one-third of the lab floor.